We publish a monthly newsletter with articles and information about upcoming events. Some archived issues are available to all visitors and can be accessed on our Publications Page. Paid members can access additional archived issues and the current newsletter by logging into the Members Area. 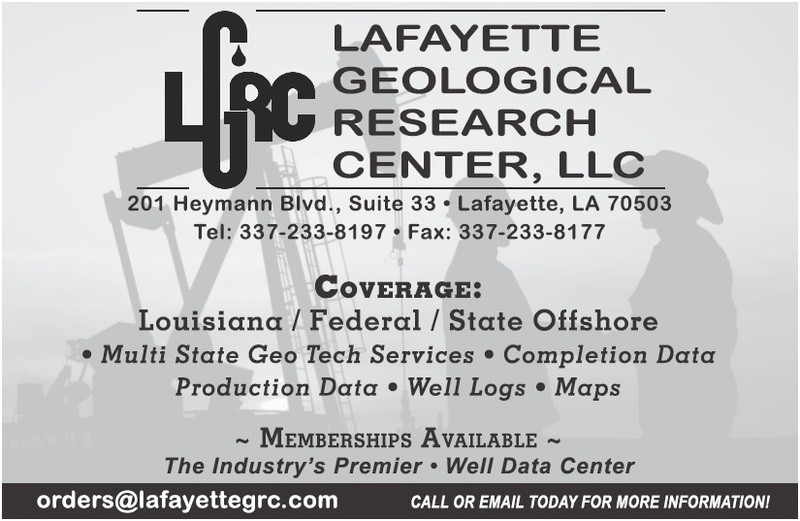 Sponsors of the Shreveport Geological Society who buy a quarter page or larger ad space in the monthly newsletter are also featured here on our website. 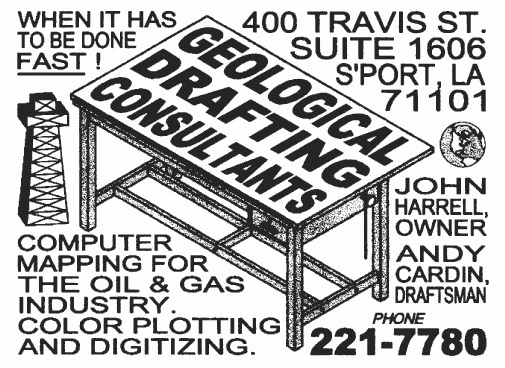 If you would like to advertise in the Shreveport Geological Society newsletter, please fill out the contact form below. 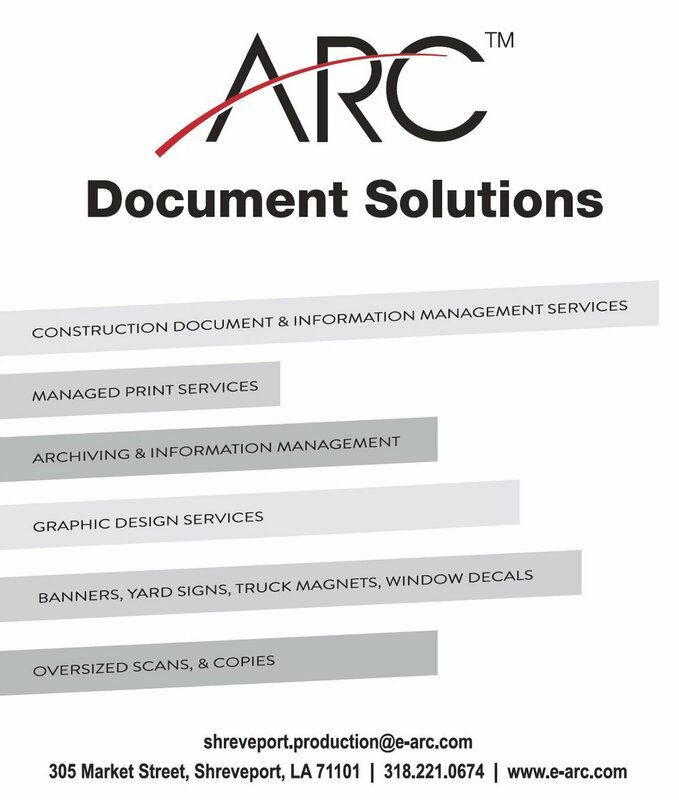 Ad materials are due by August 1. Thank you for your support.